Verizon business internet & phone plans in Milton, NY. 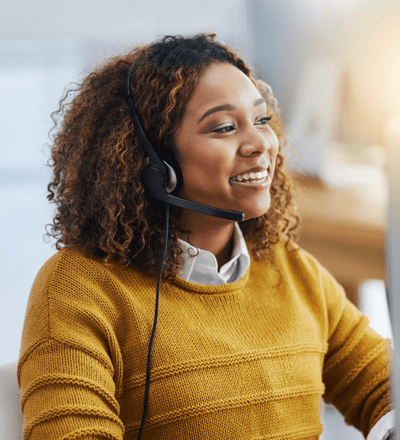 A slow, unreliable Internet connection can prevent you from concentrating on what really matters--customer service, employee training, and growing your business. 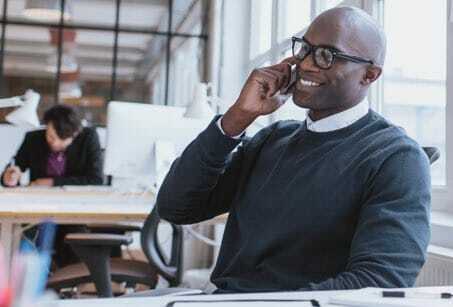 Get fast, dependable business Internet from Verizon and spend your time and effort on running your business, rather than resolving connectivity issues. You could even provide visiting customers with free Wi-Fi service. Essentially, Verizon business internet offers the fast speeds and low latency you need to accomplish more with your business and spend less time worrying about your connection.